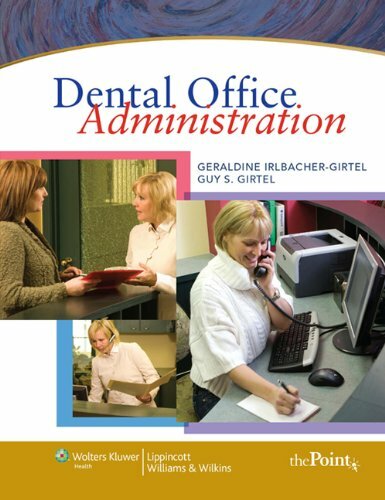 Dental Office Administration is a comprehensive resource that details the responsibilities of the dental office administrator, providing practical communication techniques and tips for problem solving. It also provides the necessary clinical background information every administrator needs to manage a successful practice. What Is a Dental Office Administrator?